The order to intern these people, signed by President Franklin Delano Roosevelt, stipulated that military commanders could exclude access to areas that were deemed of national security. Only those citizens on the American mainland were interned. In Hawaii, it was deemed logistically impossible due to the large numbers of those of Japanese descent, and the devastating effect it would have on the work force in Hawaii if such restrictions were implemented. Instead, martial law was established. But one of the after effects of the order was that many soldiers already serving in the military who were of Japanese descent were discharged. Many of these Japanese-Americans were, as opposed to the government's suspicions, loyal to their adopted homeland. And many young men wanted to be considered as potential soldiers to fight for the American side. Initially they were only allowed to serve as a sort of "home guard". Eventually, however, the 442nd Regiment was formed to allow these soldiers to be included in the fighting front of the war effort. The 442nd fought in the European theater. 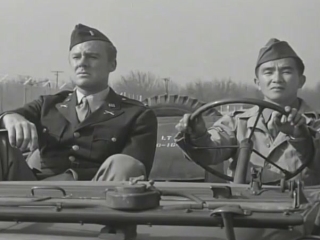 They were forbidden to fight in the Pacific Theater. There was still some remaining fears among the brass and the government of their loyalty, I guess. On the other side of the coin, no such restrictions were made on those of German and Italian descent to fight in Europe. The unit saw its first action in the war in 1944, and the legend began. 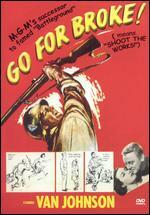 By the way, the title of this movie comes from the motto of the 442nd, which was "Go for broke!" Van Johnson plays Lt. Michael Grayson, who appears newly commissioned to his post at () to receive his first assignment. 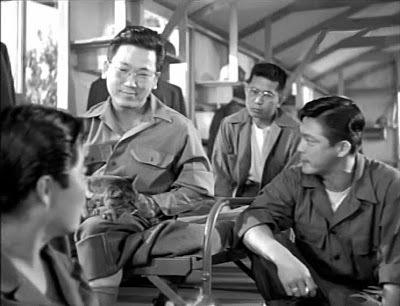 He is extremely disappointed by the sight of Asian-America soldiers training on the barracks, but his disappointment is increased ten-fold when he discovers that his assignment is to train a squadron of Asian-American enlistees for service in the war effort. Grayson is from Texas and a newly decorated lieutenant, and quite expected that he would be returned to his old regiment from Texas after finishing officer's school, so his disappointment is magnified. He exhibits some prejudice towards his new regiment, but I think it's more a product of the time rather than a hatred of race. After all, just a couple of years earlier the Japanese had bombed Pearl Harbor, and he, like most of his fellow Americans, still had some stinging memories of that betrayal. In retrospect, we can see from a idealistic liberal standpoint how it is wrong to lump all Asians into a pile and treat them as the enemy, much in the same way that Americans did to Muslims in the weeks and months after some radical members of a Muslim based faith hijacked a few planes and did monstrous damage on US soil in 2001. But at the time, it was not uncommon for such racial lumping of those of ethnic descent. Grayson does not particularly like his new circumstances, and he is rather hard on his new wards, but he treats them more or less fairly, if a bit harshly. 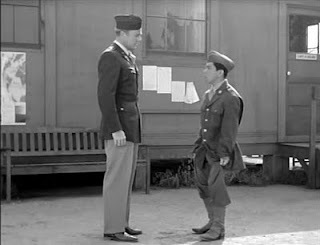 He is what is referred to as a "90-day wonder", a term used to describe new graduates of the officer training camp, a not always conciliatory pejorative. That's because a great majority of newly commissioned officers had yet to get their feet wet, so to speak, and ended up initially alienating a lot of the non-commissioned officers and soldiers under them. But once the regiment ends up on European soil, and begins to engage in battle both sides develop some respect for each other, although Grayson's course seems to flow a bit faster in that regard. In one pivotal scene in a bar off the front, Grayson meets up with a former comrade from his Texas unit. The comrade comments how Grayson got stuck with a bunch of "Japs", a racial epithet used frequently during the war, referring to the enemy. Grayson insists they are not "Japs", but that they are "Japanese-Americans, or Nissei, or, as they like to call themselves, 'Buddha-heads'". Grayson gets in a fistfight with the former comrade-in-arms over the racial epithet. He has grown to respect his unit and their bravado. 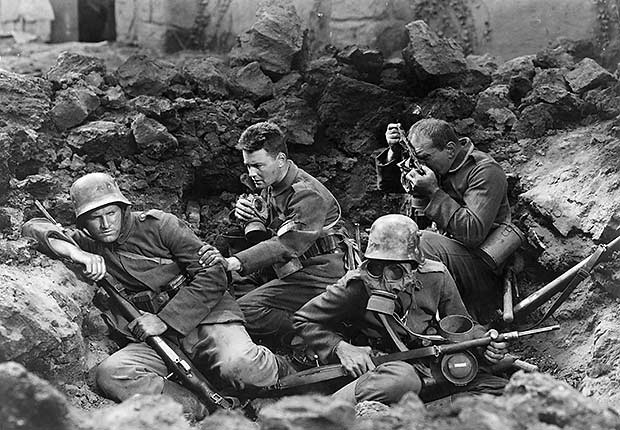 There are lots of great battle scenes here if you like war movies, and yes, unfortunately some of the beloved members of the regiment do die. It is war, after all. But the transformation of the characters from mistrust to respect make this a great drama piece as well. 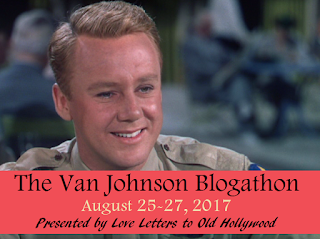 Thus brings an end to this double duty feature weekend tribute to Van Johnson. Drive home safely, kiddies. Excellent choice. Nicely done. 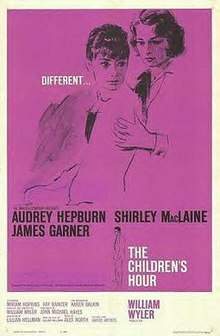 Good characterizations in this movie written by Robert Pirosh (Battleground), and the first of the few movies he directed. 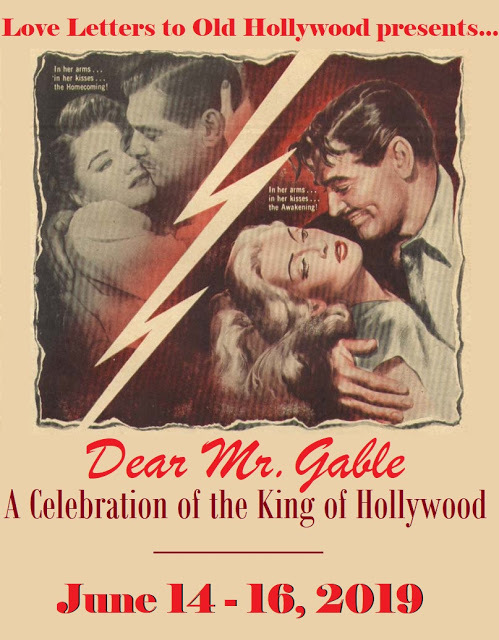 There are a few public domain movies out there that are well worth the time, and this is one of them. Thanks for reading. 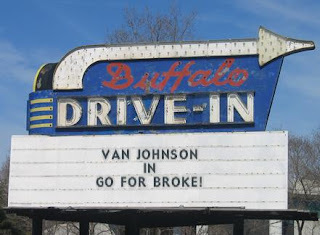 I'm glad you brought this film to my attention. It sounds quite interesting, especially since it seems to acknowledge the injustice that was done to those of Asian descent during WWII. 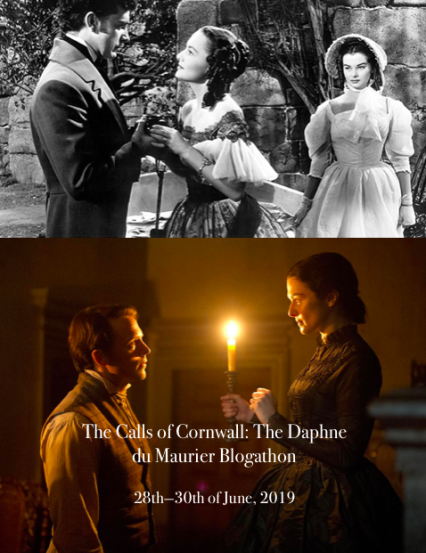 Thanks for contributing two great pieces to my blogathon! 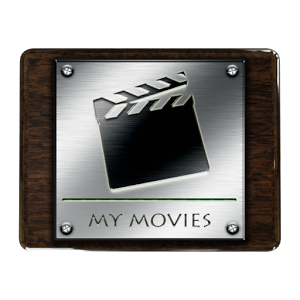 Glad to have a chance to review some of these more obscure movies. Thanks for reading. I can't imagine what it would be like to live in a foreign country, and then decide to fight for that country against your homeland. It must not have been an easy decision...and then to suffer prejudice in the armed forces on top of it! Its not on the same level as Battleground. But it is a nice way to spend a rainy afternoon We are getting hit by Hurricane Harvey at this very moment so videos are the best alternative you can find... :-) Thanks for reading.